By now, you may have heard that Australia has excluded Huawei from the upcoming rollout of the nationwide 5G mobile infrastructure. The decision has made manufacturers, telecommunication experts, and politicians around the world stand up and take notice. Even some consumers, including those who use Huawei smartphones and tablets, wonder what this could mean for them in the future. The action raises a few questions that are worth asking in any case. Should you be more selective in what brand of phone you purchase? How do you go about making sure your phone is secure and that the data you share is for the eyes of the recipient only? Here are some things you should know about Australia’s action and why the basis for that decision matters even if you live in a different part of the world. 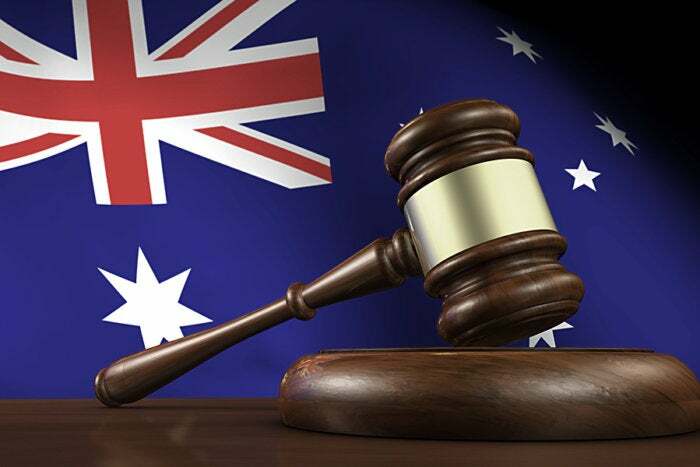 Over the summer of 2018, the federal government of Australia determined that including Huawei devices in the planned 5G rollout would pave the way for some serious concerns. Even allowing for the fact that Huawei maintains a presence in the nation, the hesitancy to include the company has to do with concerns about compromising national security. It would seem Australian decisionmakers have had a problem with Huawei going back at least as far as 2012, when the company failed to be included in the national broadband project, worth $38 billion. Back then, Huawei claimed they were given no reason for the decision and no chance to take corrective measures. Fast forward to 2019, and Aussies are voicing their concerns about this rapidly growing smartphone manufacturer taking too firm a toehold within their borders.